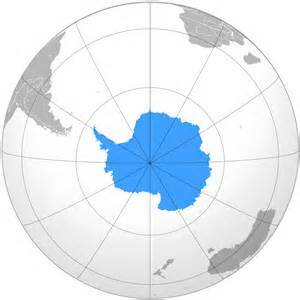 What Really Is Happening Below Antarctica? Whistleblower Corey Goode Explains! 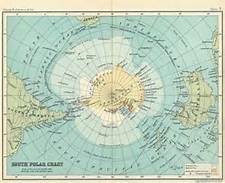 2017 What Really Is Happening In Antarctica? Ancient Alien Atlantis City! http://www.spherebeingalliance.com/ Life Inside The Secret Space Program! A truly remarkable insider and whistleblower, Corey Goode comes forward to give accurate information about what is going on behind the scenes of the secret military space program, the secret government and their development of the industrialization of our solar system. In a narrative that to some might read like fiction, Corey reveals the true story of humanity’s celestial presence and the details of an extraterrestrial message which conveys details of the coming collective ascension for humankind. The Sphere Being Alliance is here to guide us through the ascension process, but it is up to us to enact the changes that will lead to full disclosure. Corey Goode relays the spiritual message from the Blue Avians which details the spiritual advancement that we are to make. #1 Most Viewed UFO Youtube Channel Thirdphaseofmoon Shares Your Incredible UFO Videos To the World! Upload your UFO Video To Youtube, Then Copy Paste The Link To My Email! cousinsbrothersproductions@gmail.com Keep Your Eyes on the Skies! We are not Alone!